WordPress plugins are the heart and soul of any WordPress blog. They are the engine to your blog. Unfortunately, there are thousands upon thousands of plugins available with most of them being quite unnecessary. And you definitely don’t want to have unnecessary plugins as this can slow down your site. So how do you even decide which plugins to get for your blog with so many options available? In this article, we are going to focus on the top best WordPress blog plugins that you MUST have when starting out. But first, have your blog set up on a self-hosting platform like Bluehost. 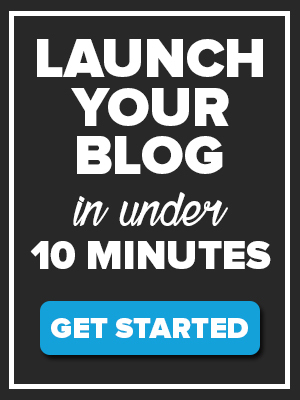 If you haven’t already set up your blog see this article How to Start a Blog in 10 Minutes. Imagine working on your blog for years only to lose all your content in a jiffy! Updraft is the plugin that makes sure that this never happens to you. With this plugin, you can backup your entire website and send it to the cloud where you can access it whenever you want. What makes UpdraftPlus one of the best blog plugins for WordPress site backup is that you can set automatic backups and choose to save your files safely on either Google Drive, Dropbox, S3, Rackspace, FTP, email, and more. In case anything happens, such as your site getting hacked, you can easily restore your website from a backup. UpdraftPlus has a free base plugin as well as a paid plan that gives you extra features and priority support. 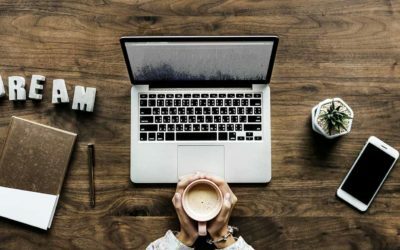 If you’ve been researching on how to get traffic to your blog, then you know the important role SEO plays for your blog. If you want to make your blog popular then you must follow SEO best practices. Thankfully you can use Yoast SEO plugin to do this. Yoast SEO is among the best WordPress blog plugins of all time and for a good reason. SEO is one of the things that most bloggers, especially newbies, dread. But, if you use Yoast SEO it will make this process simpler by guiding you on how to create SEO optimised content and improve your ranking on search results. It will also help you perform on-page SEO on all your blog content by helping you add meta tags, focus keywords, title tags, generate sitemaps, connect your site to Google Search Console, optimize it for social media, and more. The Social Warfare WordPress blog plugin allows you to automatically or manually add social media sharing buttons into your content. This makes it easy for your blog readers to share your content on social media bringing you good blog traffic. Besides social media buttons, the plugin also comes with a ‘popular posts’ WordPress widget that lists your blog articles according to the number of times they’ve been shared on social media. Social Warfare comes in both free and paid versions. The free version supports six social media networks: Facebook, Twitter, Google+, Pinterest, LinkedIn, and StumbleUpon. Customization: You can control exactly how your content will look when your visitors share it. For instance, you can customise the Tweet that will get shared. Link shortening: The plugin automatically creates shortened links using your Bitly account. These are great, especially for Twitter. Analytics: You can set up Google Analytics UTM and Event Tracking so that you can track how your social share buttons are performing. Pinterest-specific images: The taller your images on Pinterest are the more visible they will be on the platform. 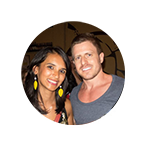 Social Warfare lets you add a special image that only shows up when your article gets shared on Pinterest. Share count recovery: If you decide to change your blog’s domain name you will lose all your content’s old share counts. Luckily, Social Warfare lets you recover them. Akismet is yet another great WordPress blogging plugin. The best part is that it comes, by default, with every new WordPress installation. 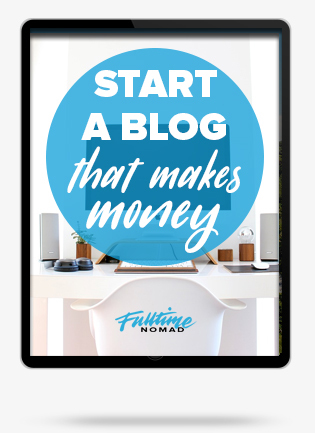 This means you don’t have to pay for it, simply install it while creating your WordPress blog. Why should you install it? I’m guessing you don’t want spammy comments showing up on your blog’s comment section right? Akismet will check all your comments and filter out the spammy comments. Keeping an eye on your spam comments will help you keep your site secure. If you’re looking for the best WordPress blog plugins that will improve your blog’s performance, this is definitely one of them. W3 total cache improves your blog’s performance by caching your WordPress site. This involves storing your website data temporarily in the cache making it load faster whenever your site users visit your blog. There’s nothing as annoying as a slow loading website. You definitely don’t want to be the guy making peeps pull their hair trying to load your site. W3 total cache will cache your posts and pages as static HTML files reducing page loading time drastically. Fast loading speeds are great for your site SEO. The search engines will love your blog! The plugin also compresses your files saving you up to 80% bandwidth. People love images and so do the search engines. One downside though is that they take up a lot of storage space and slow down your blog. To keep using images on your blog and still keep your loading speeds up install WP Smush. This plugin will compress and optimise your blog images as you upload them without reducing their quality. It optimises all of your image files in JPEG, GIF and PNG formats using advanced compression techniques. Besides keeping your page loads high, the plugin will also save you lots of storage space. There’s one thing we (bloggers) dread the most…hacking. 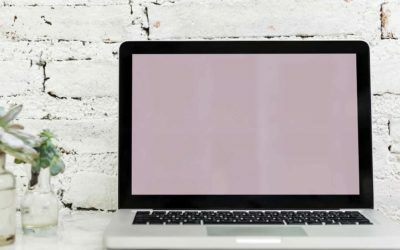 There are lots of bots on the web that can attack your blog and undo all your work in a blink of an eye. Website security is hence, one thing you cannot afford to ignore. Wordfence Security is a reliable WordPress blogger plugin where website security is concerned. The plugin has security features including Firewall protection, malware scan, blocking, login security, live traffic monitoring and a lot more. You can monitor all your traffic in real-time including robots, humans, 404 errors, logins, logouts, etc. This keeps you aware of any security threats your site may be facing. This way, you can take action immediately. The Firewall protection feature prevents your site from being hacked while the blocking feature blocks all known attackers and malicious networks that may harm your site. Google Analytics is a free plugin that enables you to understand your WordPress website traffic. But why do you need to understand your traffic? If you want more people to follow your blog, you need to target the right audience. By understanding your audience you will be able to create content that serves their needs and greatly improve your blog traffic. Google Analytics allows you to monitor various real-time stats such as where your traffic is coming from, your users’ demographics (gender, age, location, interests, income, etc. ), devices they are using, the posts they’re engaging mostly with and so much more. You can also use this plugin for your e-commerce site and track product popularity, conversion rates, and order values. You can also integrate Google Analytics with Google Adsense if you use Google ads and use it to track your ad performance as well. Jetpack is another one of the best blog plugins for WordPress that deserves a mention. This powerful plugin is loaded with a pack of useful features that will make your website unique and functional. Some of the benefits you will get from Jetpack include increased site security, improved website performance, more traffic, image optimisation, custom website appearance and so much more. One thing that you will love about Jetpack is that it monitors your site every five minutes and notifies you in case of any issues that may cause your site to go down. For the SEO conscious bloggers, you’ll be happy to know that Jetpack shares your published content with search engines helping you to increase your reach and traffic. 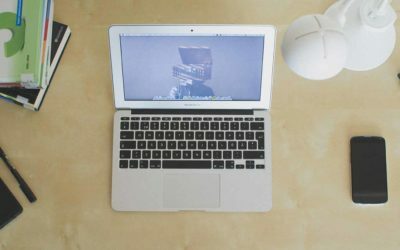 We believe these are the best blog plugins for WordPress that every blogger needs. These plugins will make sure that the most important site functions such as SEO, site speed, site security, site backup, and social sharing are enhanced. Now over to you. Go on and install these plugin today and start your journey to successful blogging!